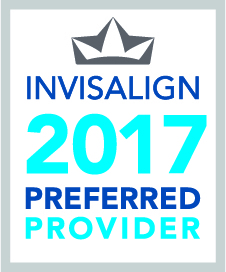 Our staff can't wait to service your smile! 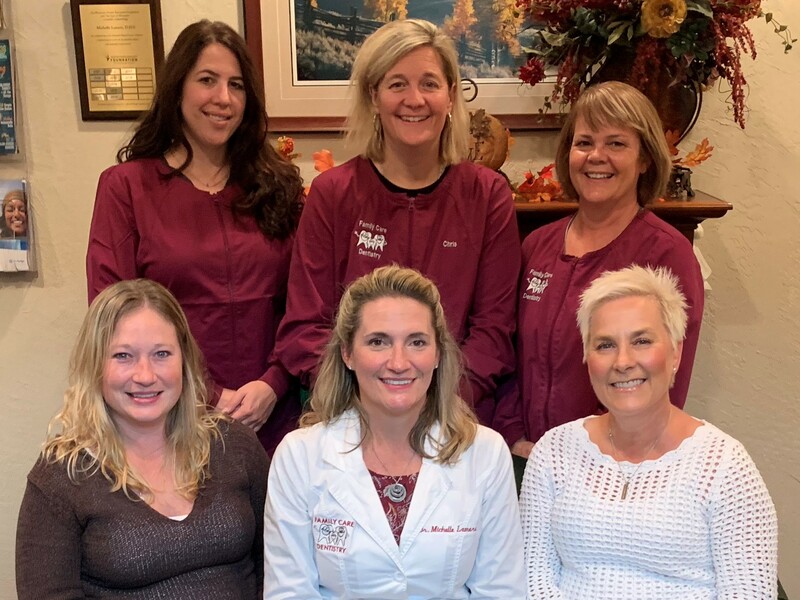 The first thing you'll notice when you walk into our Franklin family dental practice is the incredibly friendly and inviting atmosphere. Members of our staff have been hand-picked to provide you with the best possible experience during your visit to the dentist. Learn more about our team below. Christine graduated from Marquette University with her Bachelor's degree in Dental Hygiene. She also completed her master's program at UW-Milwaukee in Business Administration. 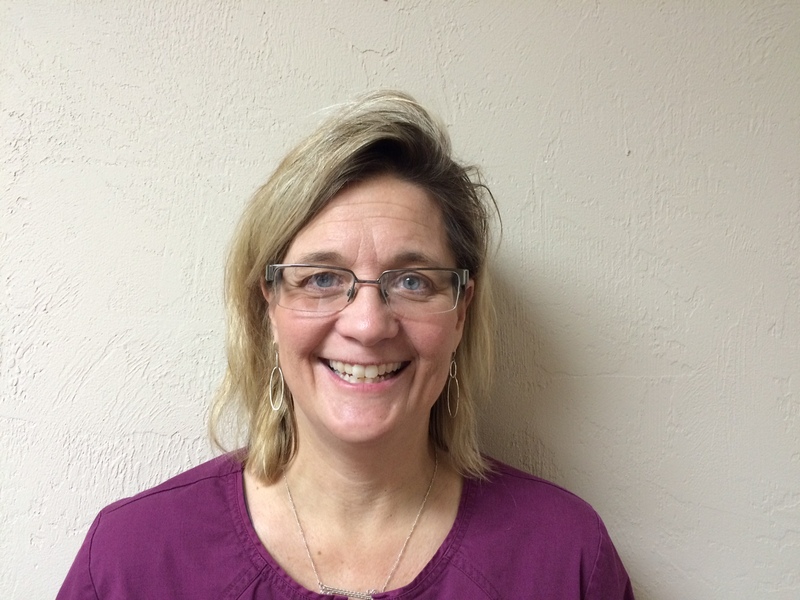 She joined Dr. Lamers’ dental practice in 2015, and has many years of experience in the field of dental hygiene. We are very excited to have Christine as an addition to our exceptional staff. In her free time, she attends Marquette basketball games, watches football games, and enjoys gardening in the summer. Christine lives in Franklin where she has raised her two children, that are now attending colleges. Andrea graduated from U.W. Whitewater with her Bachelor’s degree in Advertising and Graphic Design. After working in the field for some time Andrea decided the dental field is where she belonged. She completed her Associates Degree at Milwaukee Area Technical College in Dental Hygiene in 2007 and has been working as a hygienist ever since. 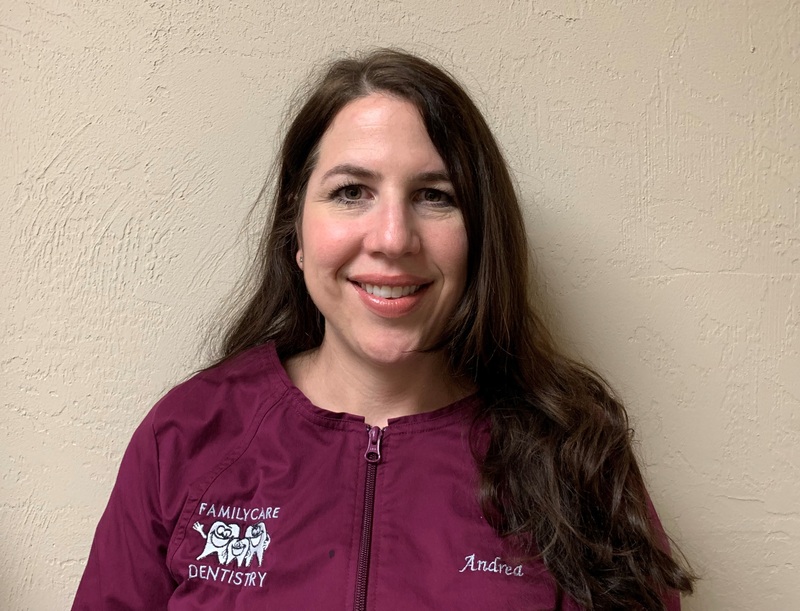 Andrea enjoys taking continue education courses and being up to date on the latest technologies in the dental field. She is certified in administrating Local Anesthetic and Nitrous Oxide, and is Laser Certified. In her free time, she enjoys spending time with her husband, children, and two dogs, watching her children’s sporting events, going to Packer games, coaching volleyball, camping, and going to concerts. Micki graduated from Marquette University with a Bachelors degree of Science in Dental Hygiene. She brings many years of experience from working with a Periodontist (gum disease specialist) to working with a Pediatric Dentist (specializing in children). 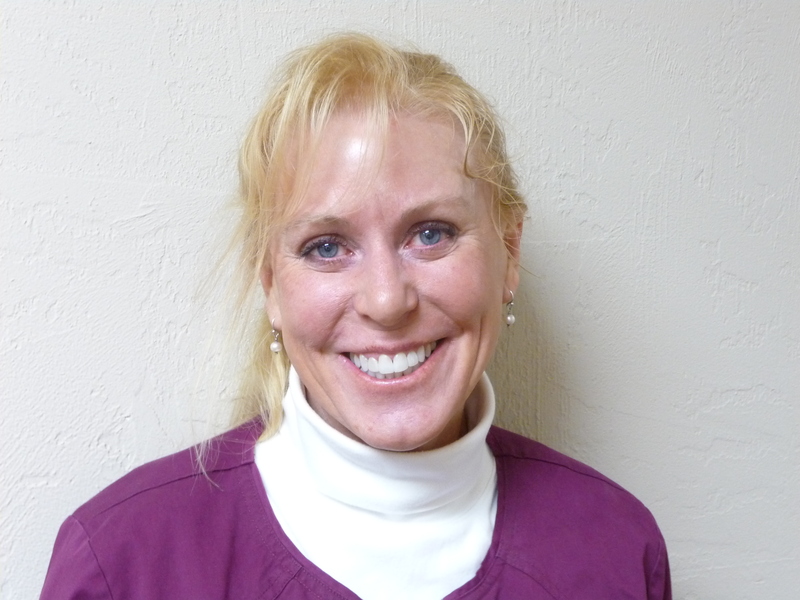 Micki joined Dr. Lamers' dental practice part-time in 2010. She enjoys helping to make her patients feel comfortable as they work together to achieve a lifetime beautiful smile through good oral hygiene. "tall dark and handsome" horse Konrad. Her nieces and nephews are such a blessing in her life whether off to Six Flags, Noah's water park, or dirt biking,... they always have great fun! 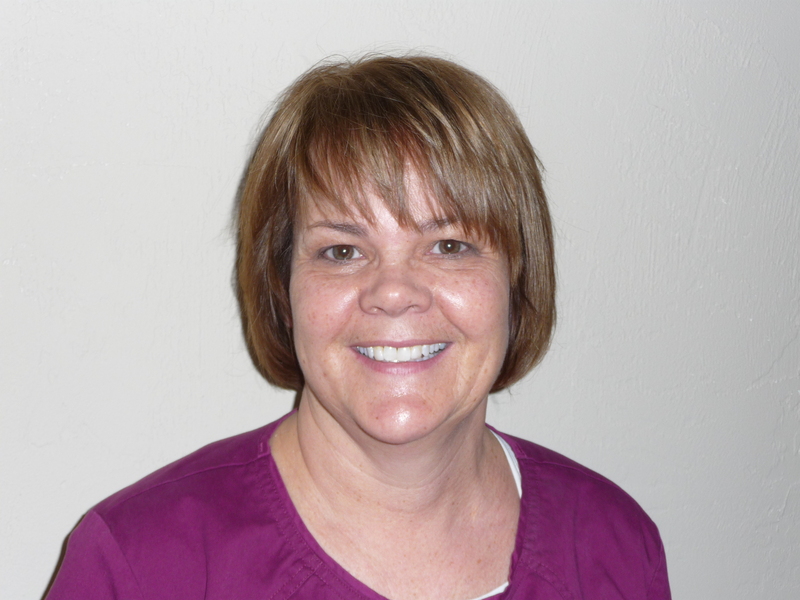 Jennifer has many years of experience in dental assisting and joined Dr. Lamers in 2005. She really enjoys her job, and it shows from the minute she greets you. Jennifer especially likes working with patients of all ages. She says her goal is to make their dental experience as comfortable as possible. Jennifer is married and has 2 children; Jesse and Macy. Their family enjoys biking, hiking, and most outdoor sports. She also likes photography and watching the Brewers and Packers.